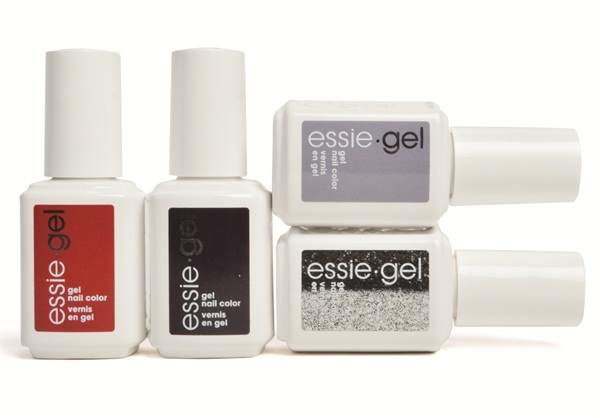 Essie Gel, its first 2-in-1 professional LED gel system, introduces 14 news shades and two glitters. Essie Gel was designed to leave nails healthy, delivering 14 days of beautiful color and shine. For more information, visit Essie .